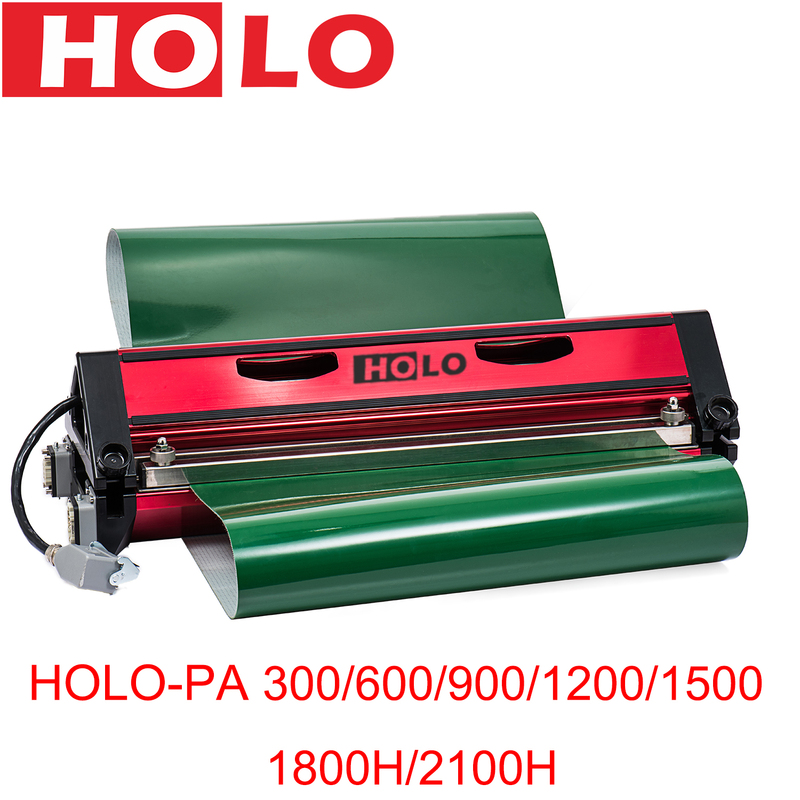 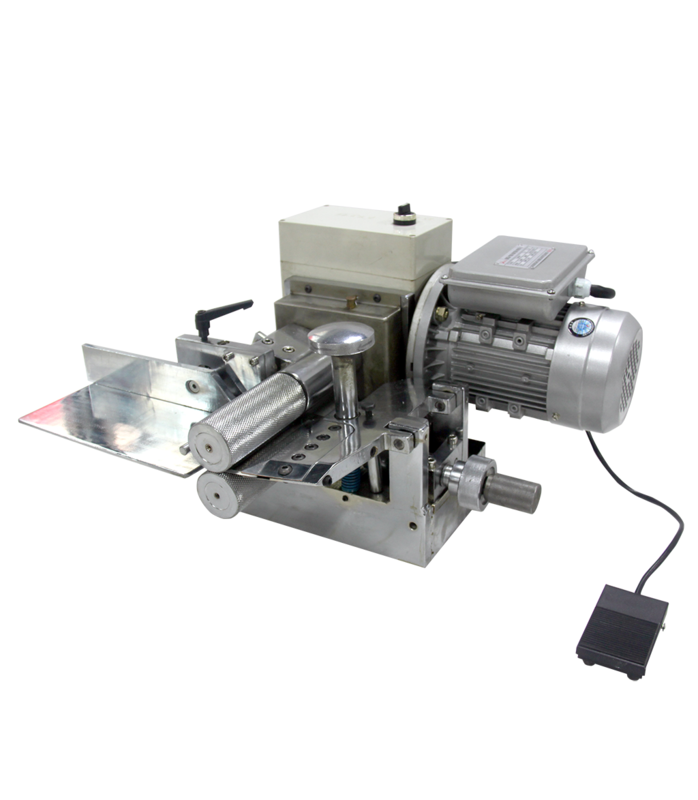 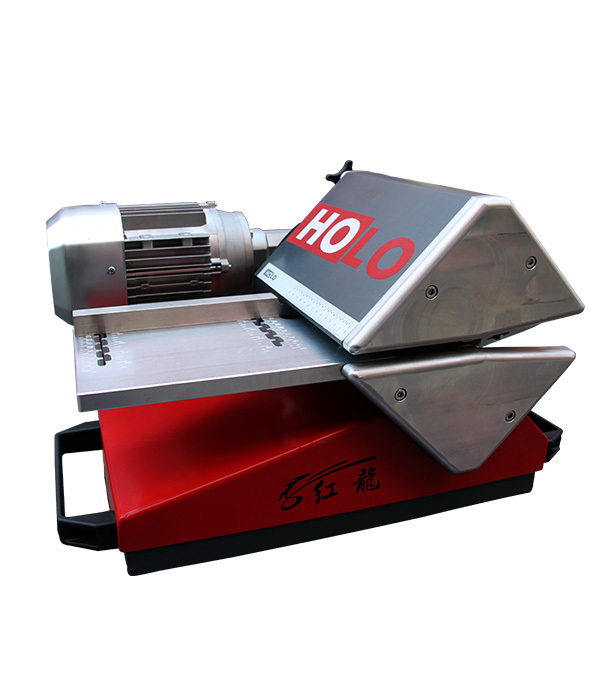 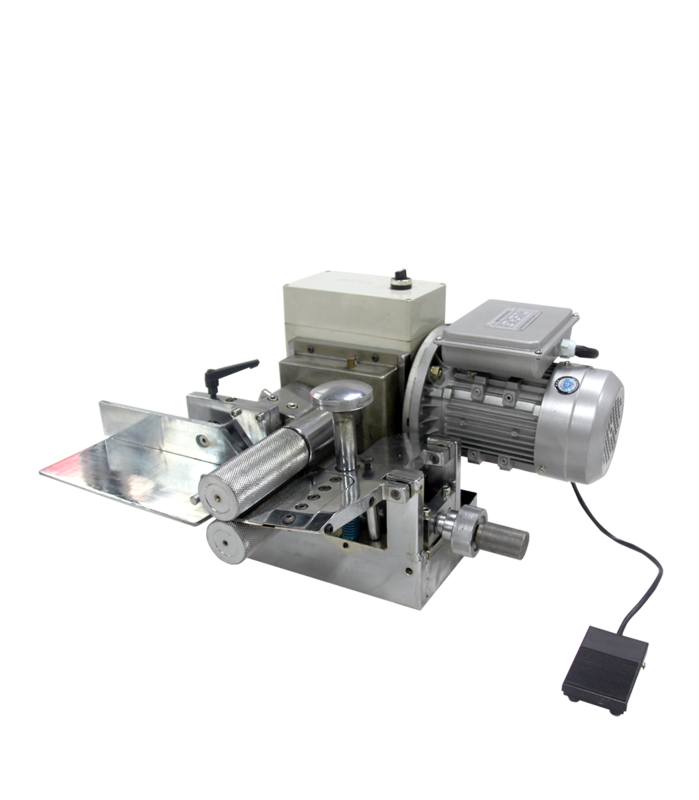 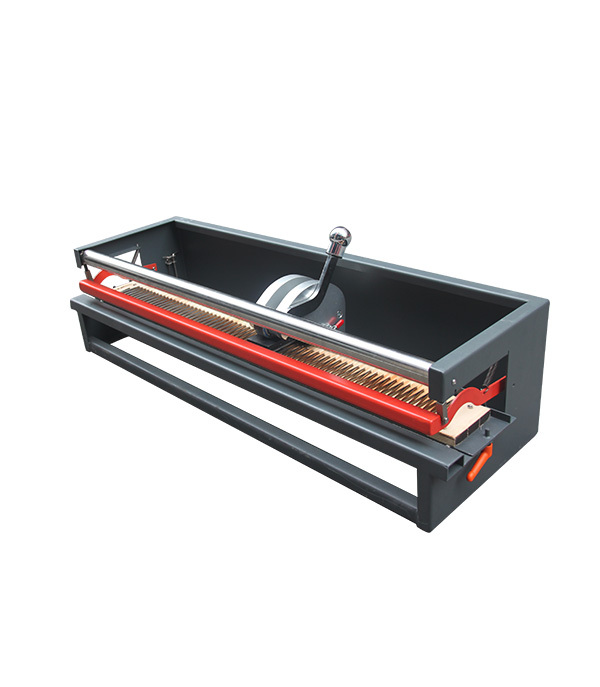 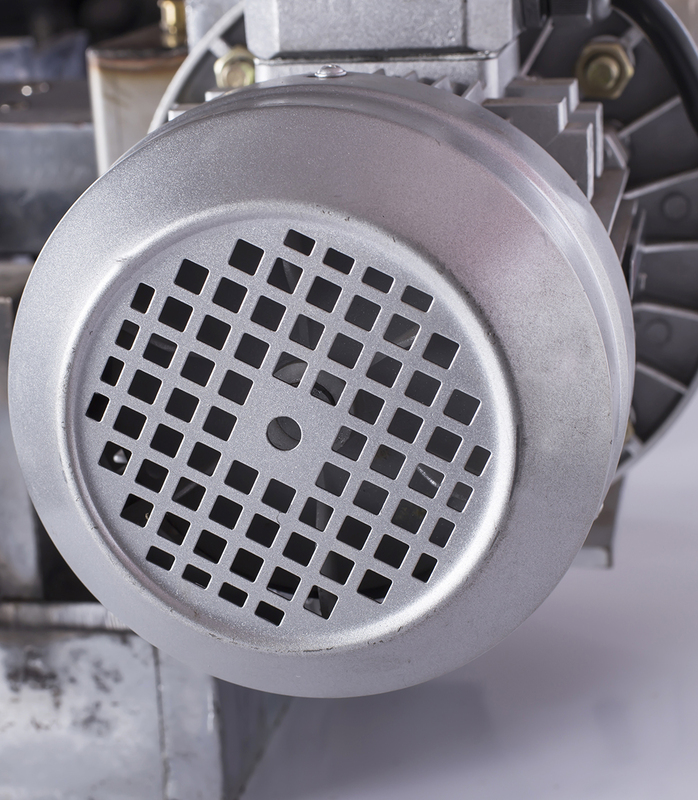 •The HOLO SB130 Conveyor belt ply Separator is used to separate between the plies of a conveyor belt. 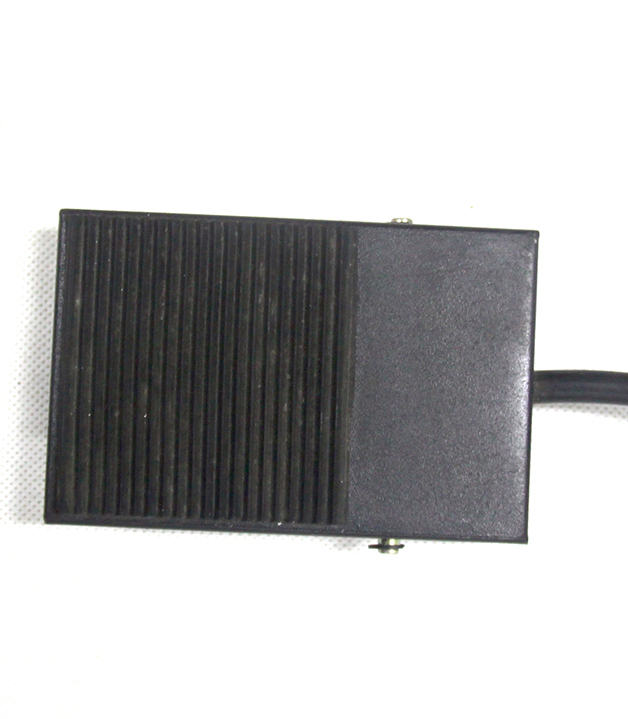 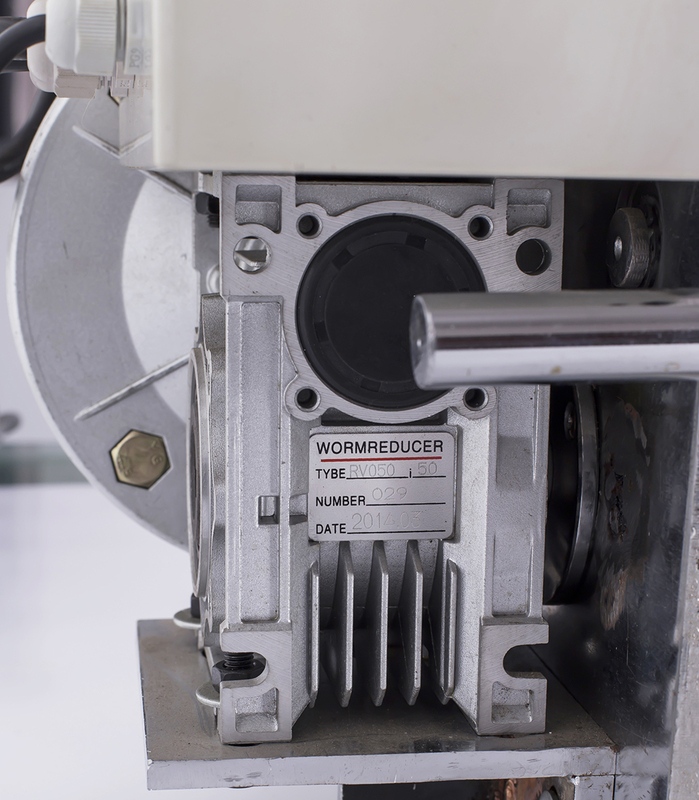 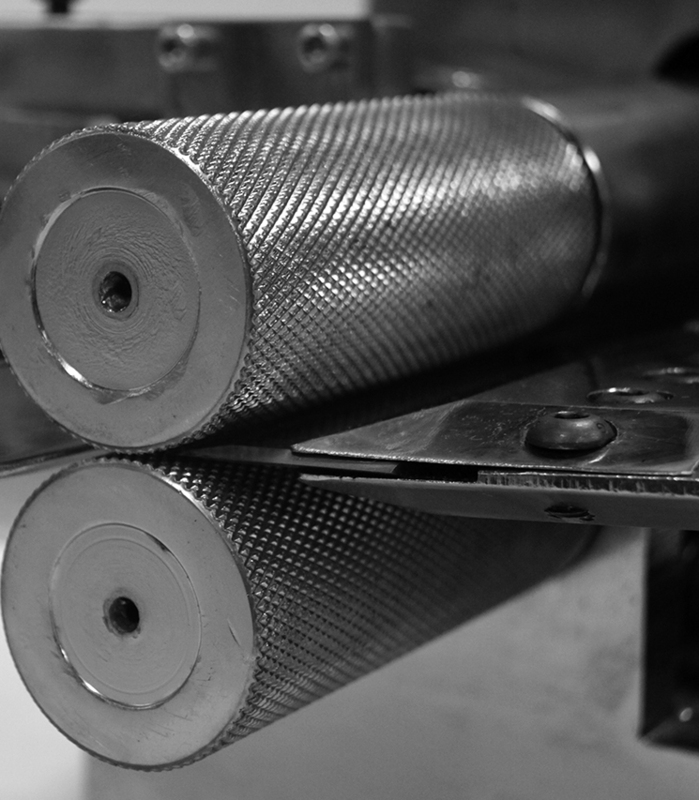 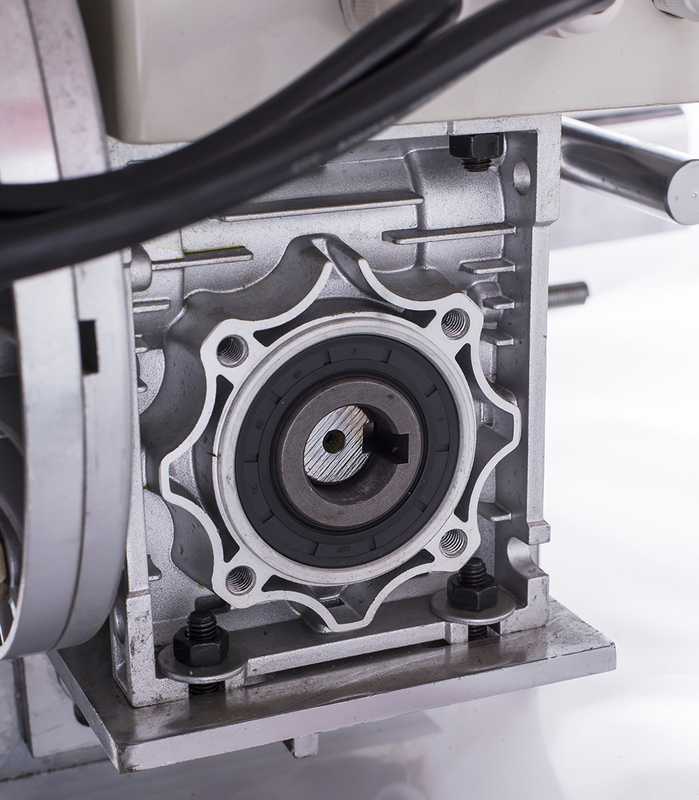 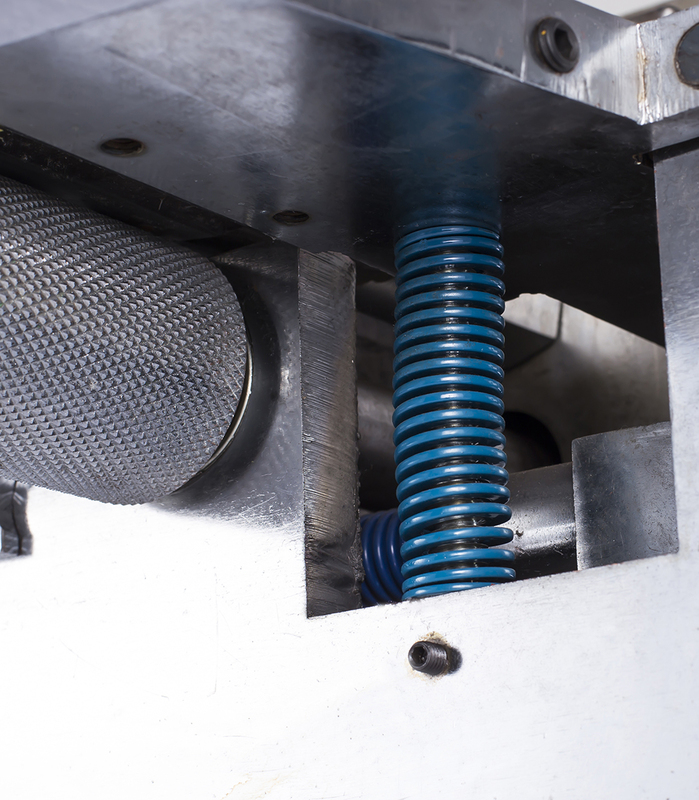 This cutting action is often required in preparation before splicing a belt with a splice press. 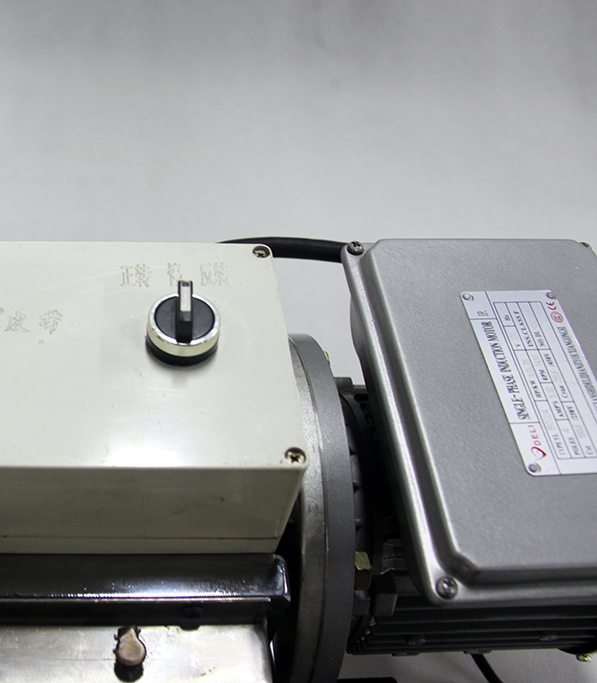 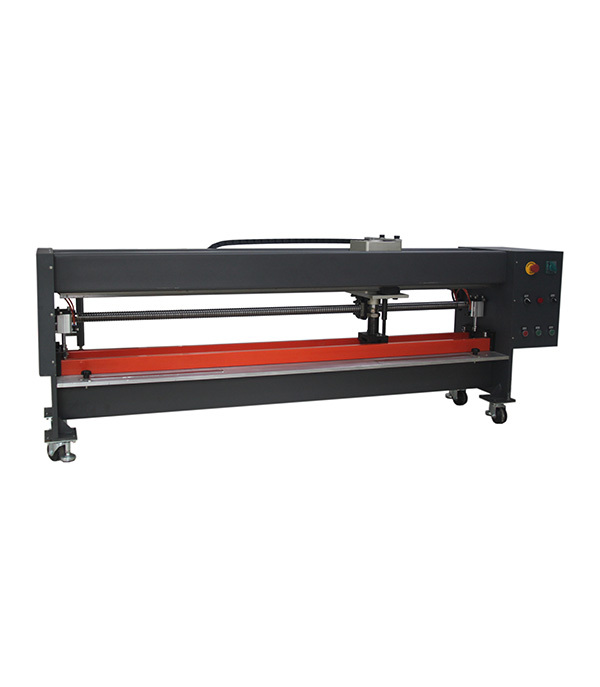 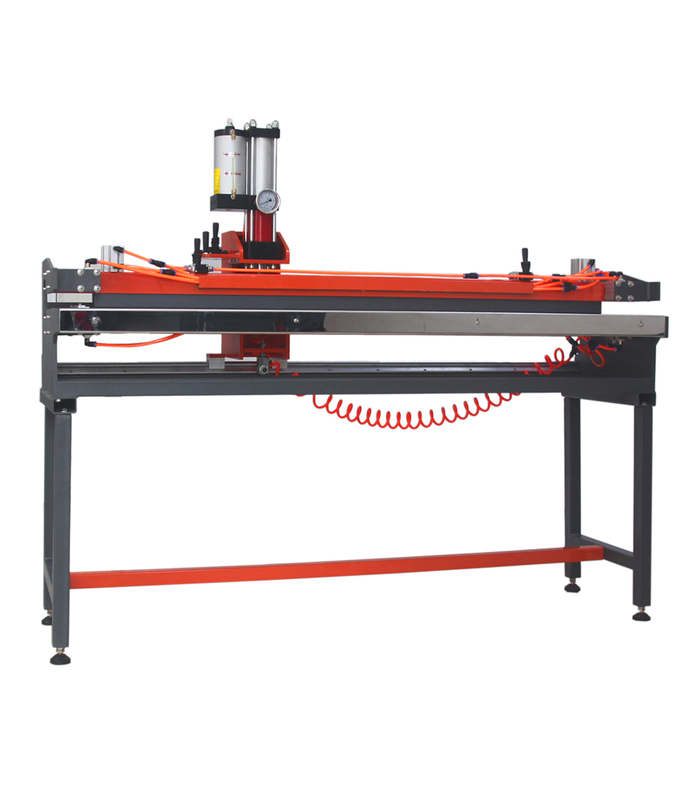 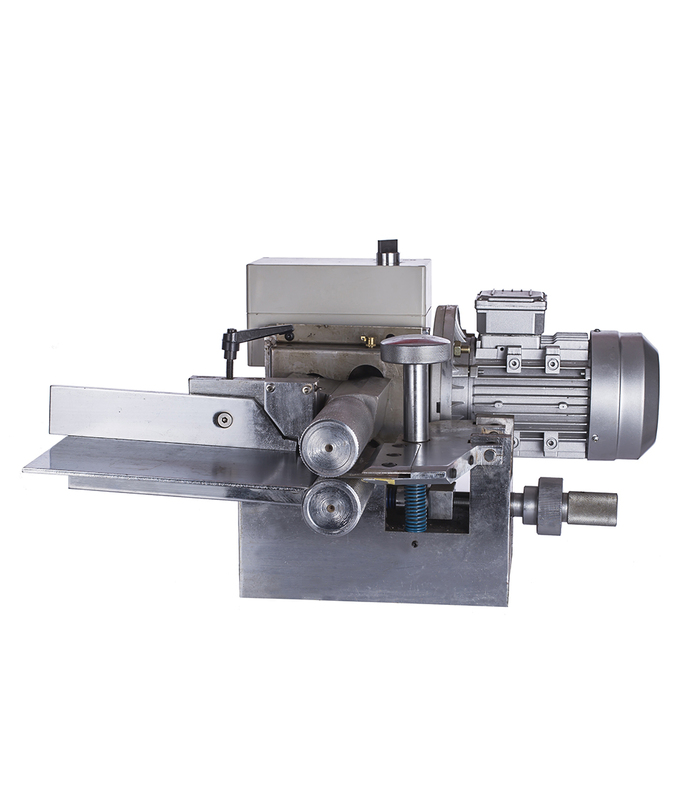 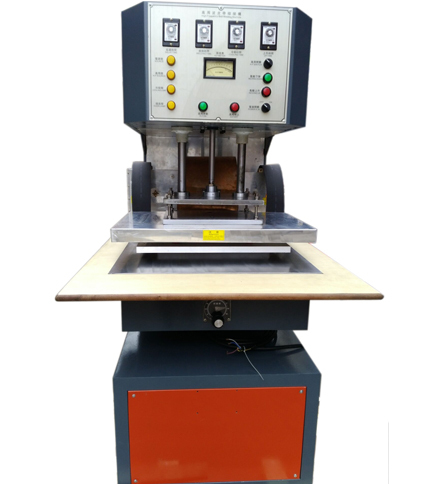 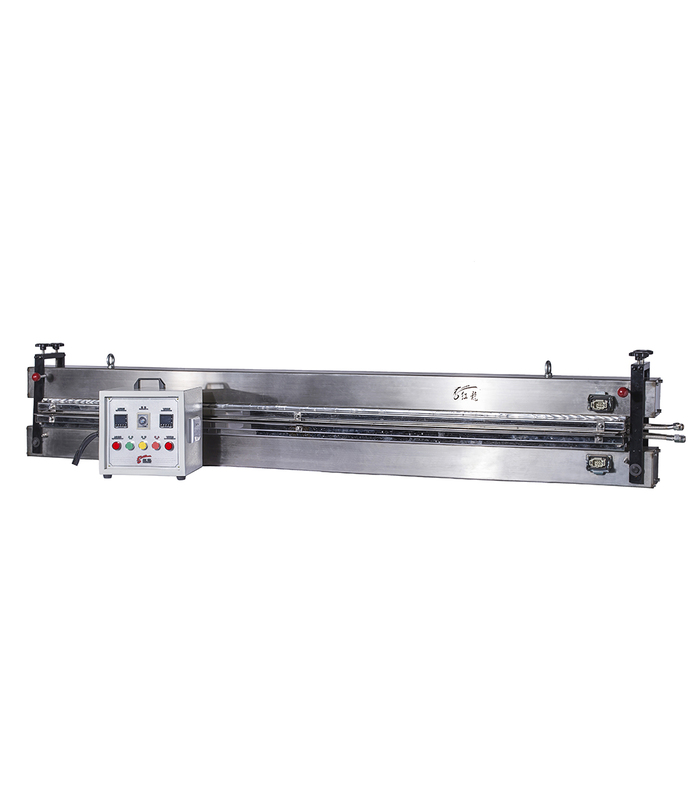 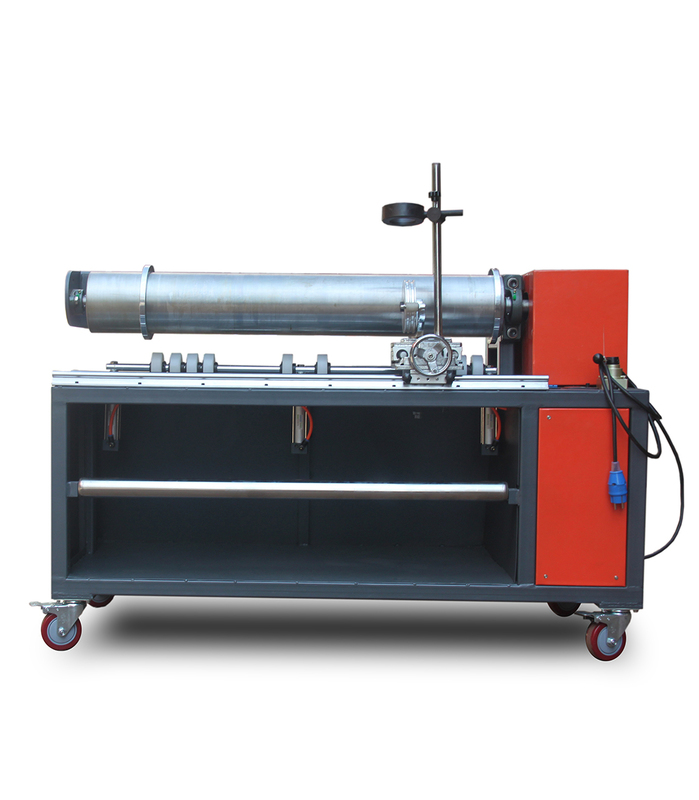 If the conveyor belt thickness more than 4mm ,this machine will be needed to help joint the belt with more strength.